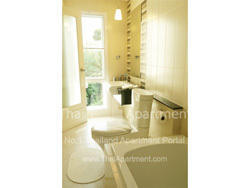 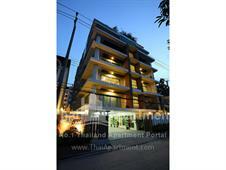 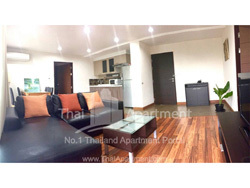 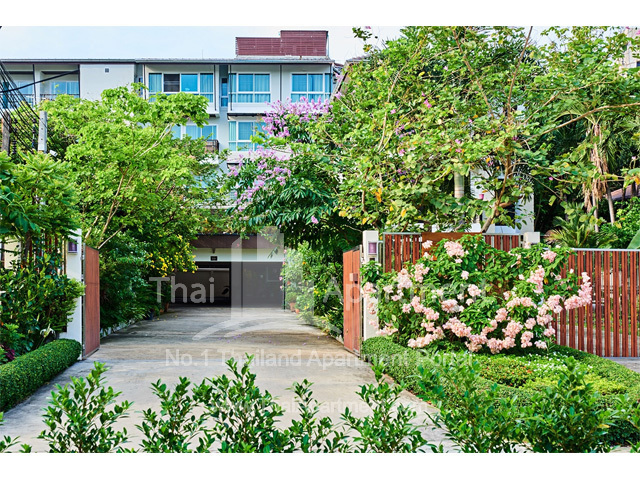 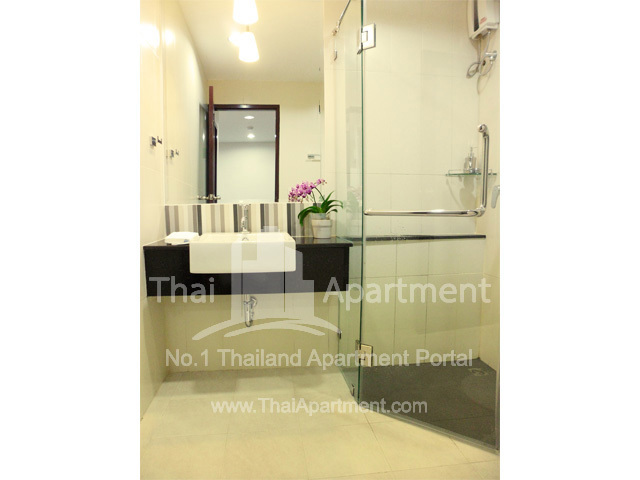 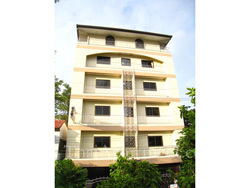 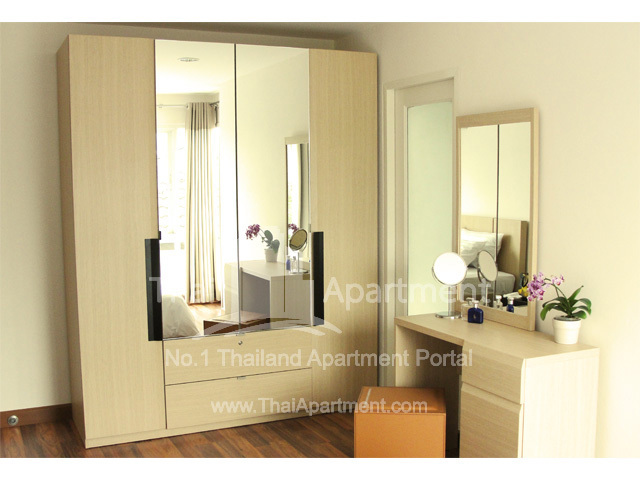 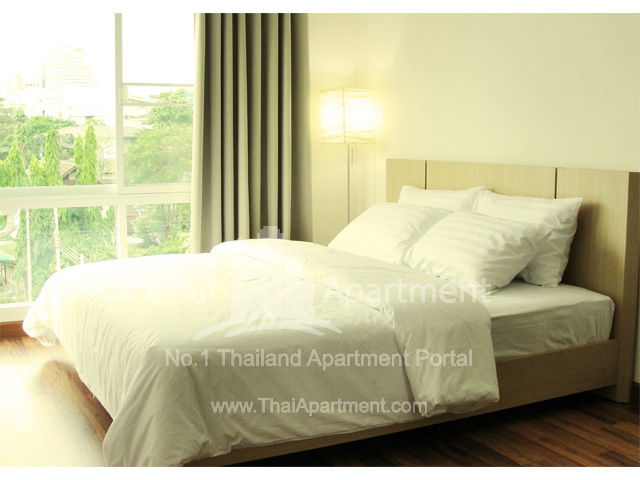 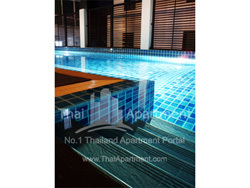 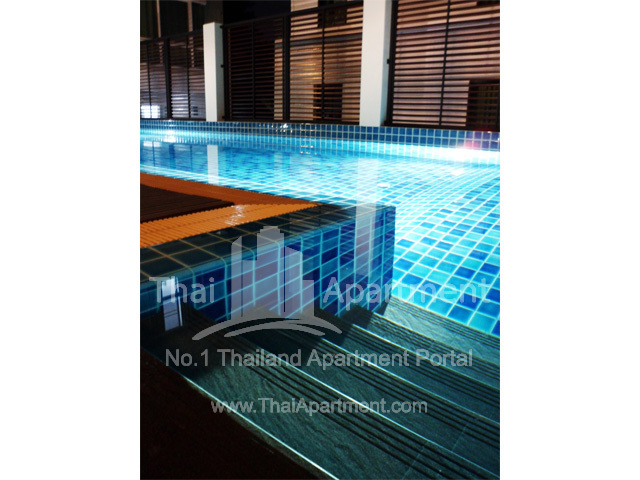 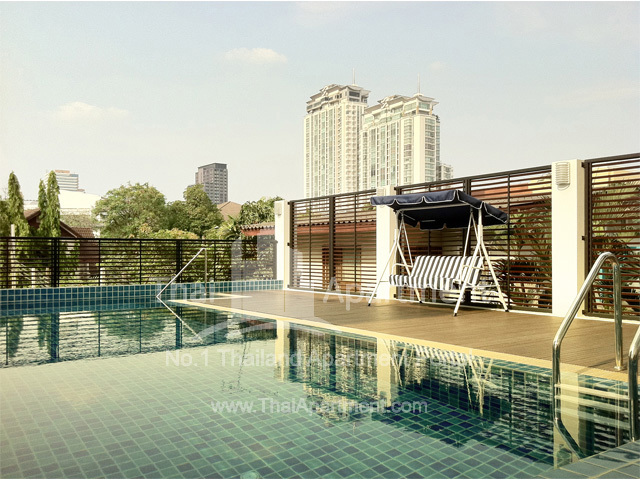 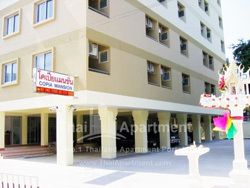 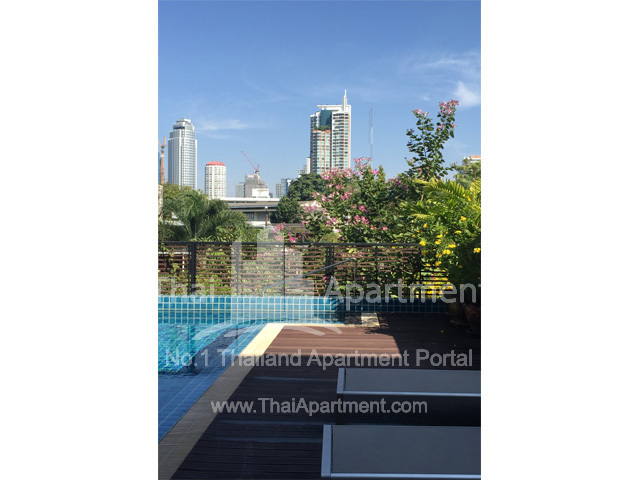 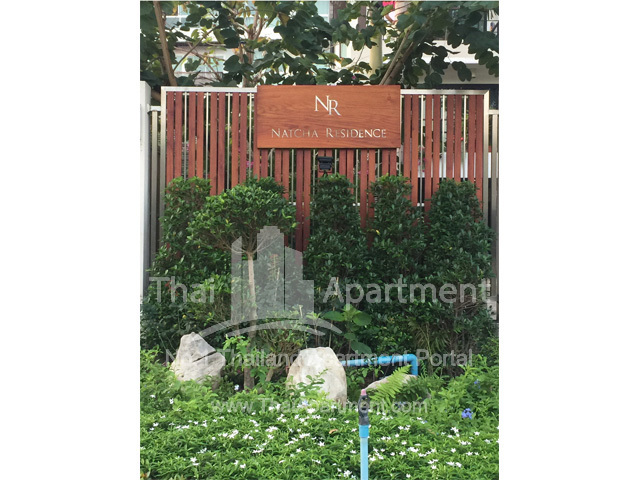 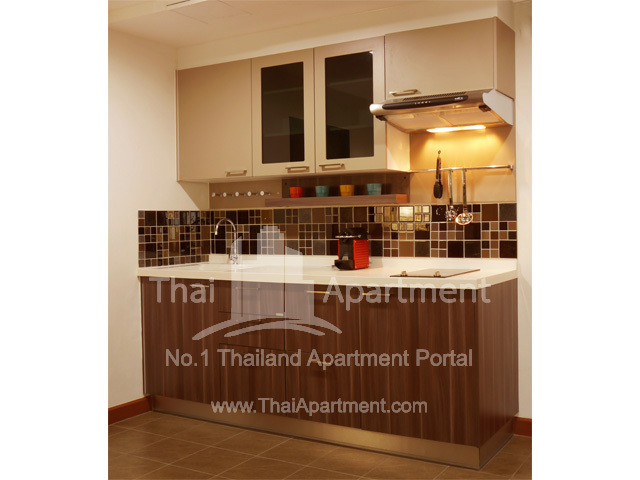 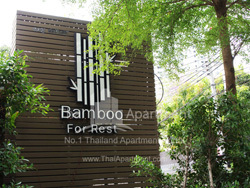 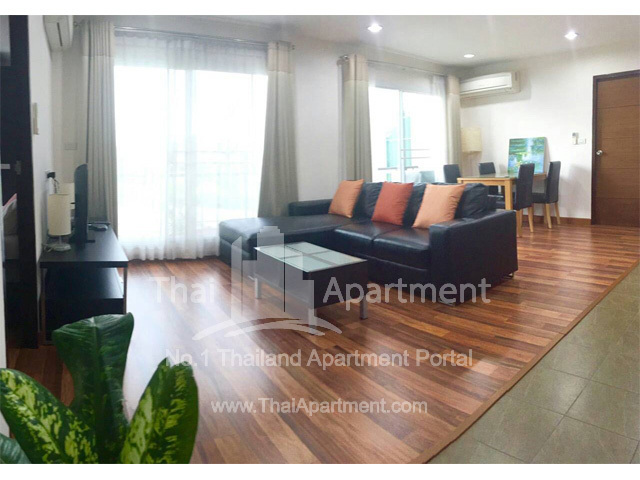 Natcha Residence Brand New Apartment located in a prestigious quiet and secured residential area. 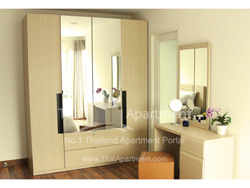 10 contemporary units are available in 4 room types. 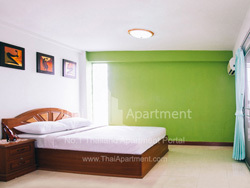 The Apartment offer the simple elegance of Fully furnished with laminate floor. 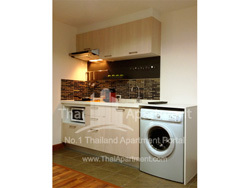 air conditioner, washing machine, refrigerator, microwave, induction cooker. 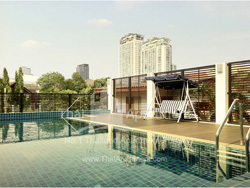 Upper Deck Swimming Pool and Car Parking. • 5 minutes to Art Narong Express way outbound to Rangsit. 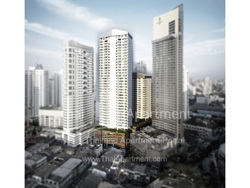 • 5 minutes to Gateway Ekamai (Japanese Lifestyle Mall).